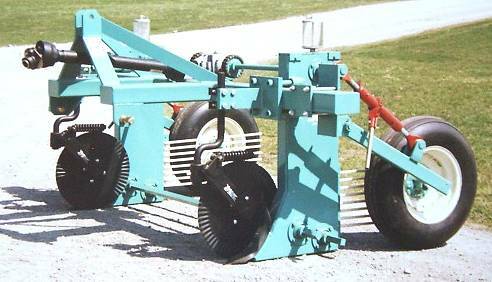 Since 1974, Lee Shuknecht & Sons, Inc. has changed the evolution of onion harvesting technology. 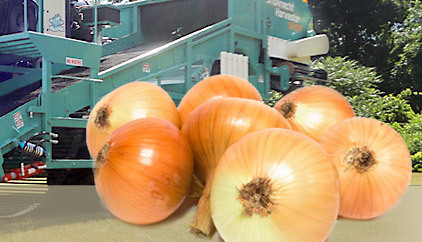 We have engineered, developed, and manufactured a TOTAL MECHANICAL ONION HARVESTING AND ONION PACKING HOUSE SYSTEM, along with manufacturing a total equipment product line devoted to the ONION INDUSTRY. 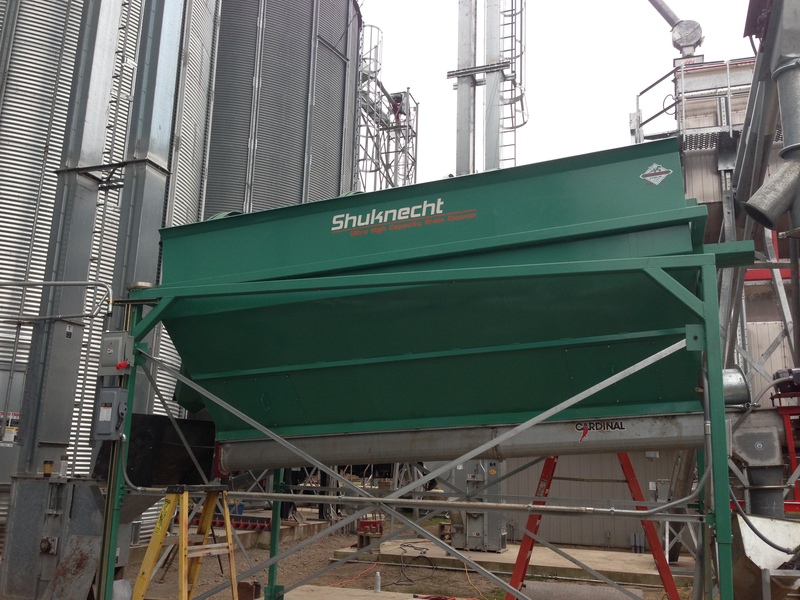 Our equipment is available in different models, with many options to fit the needs of each customer. Since our founding in 1974, customer satisfaction has been our top priority. Sales and service are just a phone call away. Our full line of parts to support our equipment is always on hand.